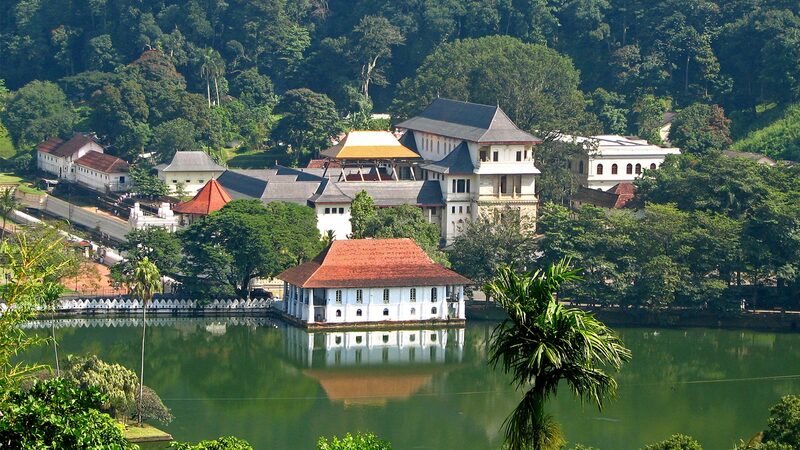 The Temple of the Toothor Maligawa as it is called in Sinhala, is one of Buddhism's' holiest shrines as it houses the tooth relict of the Lord Buddha. It is a living temple and thousands visit it every day. The entrance fee for foreign travelers is Rs. 1500/- per person.